The FestiveThai concept is "Bangkok Thai Street Food" which is an essential part of the Bangkok experience. At FestiveThai you can find traditional Thai dishes just as you would find them on the streets of Bangkok!! 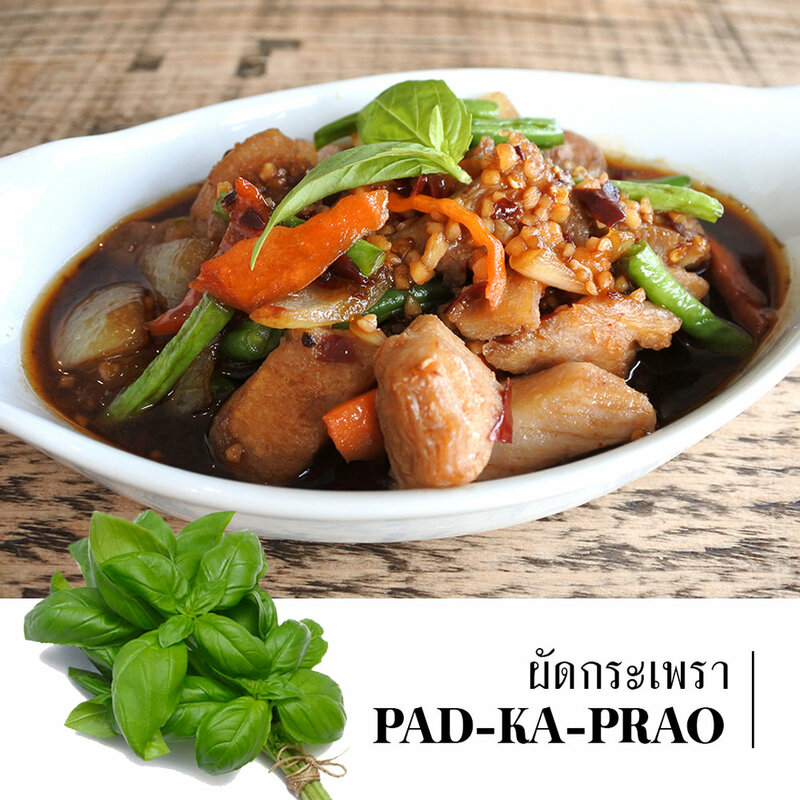 Thai dishes are famous for their interplay of up to 5 fundamental taste senses, "sweet, spicy, sour, salty and bitter." 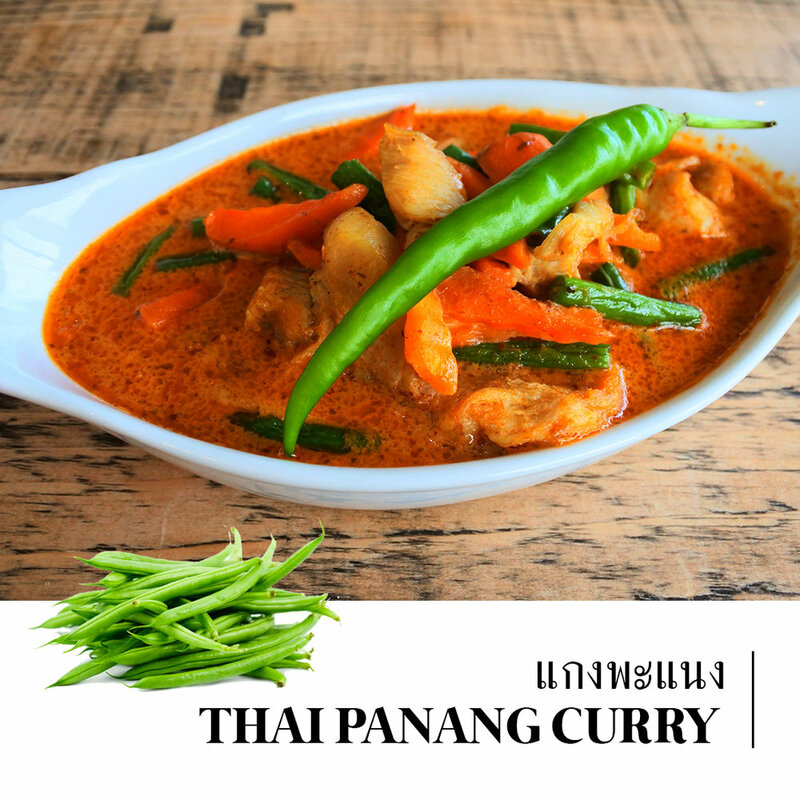 It's a flexible and subjective cuisine, and we recommend that you experiment with different balances to find your own preferred Thai flavour combinations. Here at FestiveThai we can help you with that!! Thank you! A member of our team will be in touch soon to confirm your reservations. Alternatively, please click the button below to submit your questions or queries. Thank you for your query. A member of our team will get back to you soon!